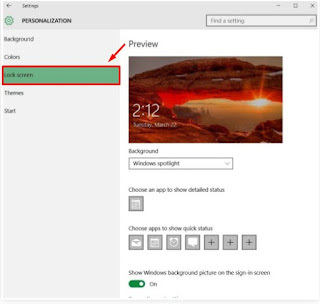 Many windows 10 users that login via their Microsoft accounts have noticed some picture-looking ads on the lock screen. This Microsoft ads are courtesy of the Microsoft Spotlight feature and this tutorial will guide you on how to stop these adverts from displaying on your Windows 10 Lock screen. In the Personalization screen, click Lock screen to see the following settings as seen in the screenshot below. 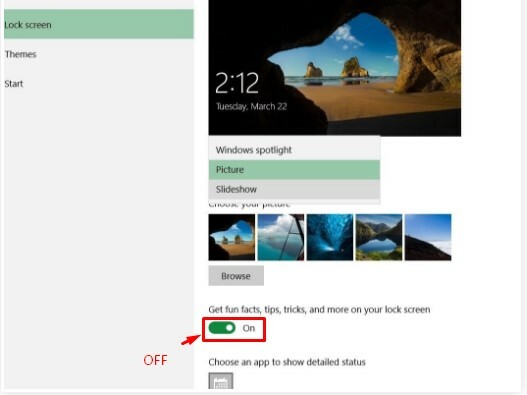 The Microsoft ads you want to disable on your lock screen are served via the Microsoft Spotlight feature, therefore click the options under Background > and change it from the default Windows spotlight to either Picture or Slideshow to enable you select pictures from your PC. 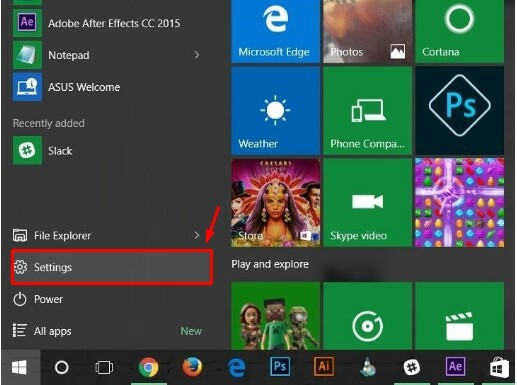 After completing all the steps above, the annoying Microsoft ads will seize to display on your Windows 10 lock screen. Got questions or contributions about this post? Kindly share it via comments. Thanks for this tip. 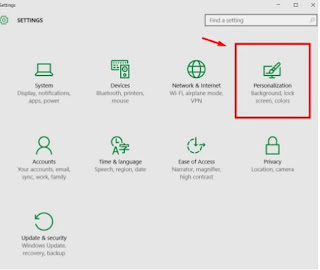 I actually think allowing these ads will consume my bandwidth so im gon' be disabling it as directed.